Summer isn’t over yet but the back to school ads are on and we have to turn our minds already to our Autumn schedule. Although we are open for schools all year long , indeed we have some of our fave schools such as Loretto on the Green and Dundalk grammar to name but 2 – but we also will have the start of our training programs. 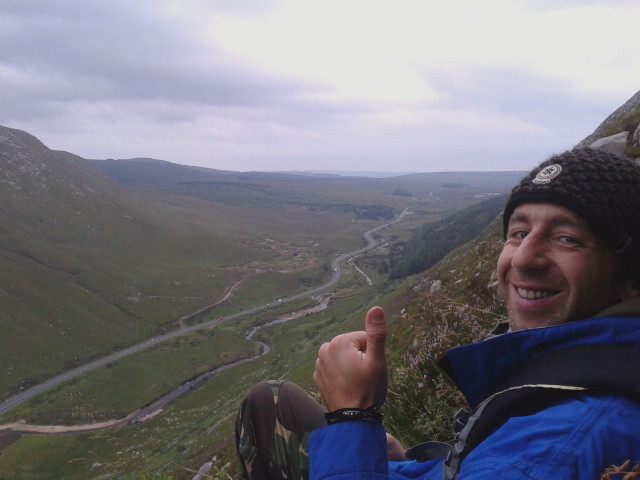 The first of these is our Outdoor Instructor Training Course and starts on October 1st -This is particularly suitable for those who have just left school / university or are taking gap years, those who are currently employed or have recently finished working or are otherwise inelligible for a FÁS course. The Outdoor Instructor Course OITC is a training course for candidates who wish to become instructors working in the area of surfing and other beach activities. ISA level 1 surf coach award, the RLSS Beach Lifeguard award, and over the ten weeks candidates will also train in child protection, adventure (land-based) activities, leadership skills, team training and development and beach first aid skills. Candidates are expected to attend Monday-Friday for the duration of the course. will do child protection training, and Beach first aid. The fees for the course are 950 euro. 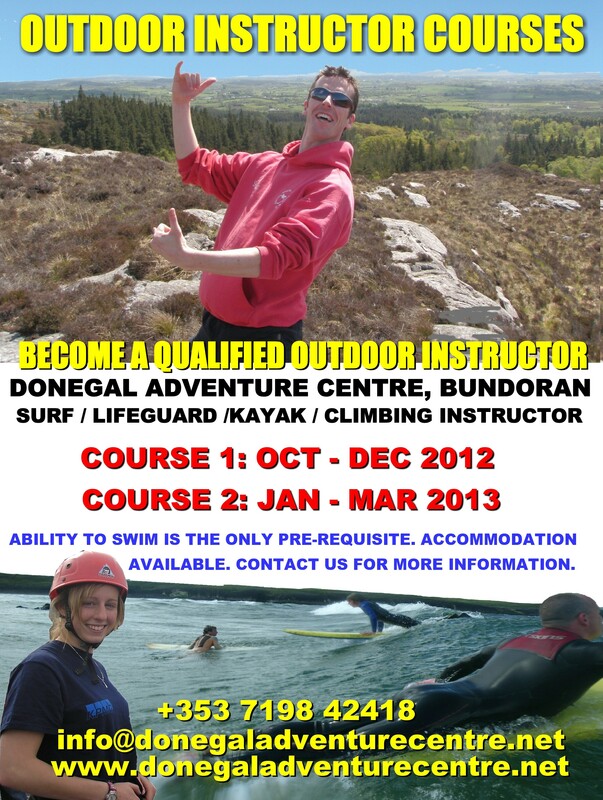 After a very succesful pilot year we hope to run a second year of our FÁS Surf instructor and Beach Lifeguard course. We will know more about this in a few weeks when FÁS confirm their decisions and we will put a post up about it.